Our on-site optical laboratory has the latest in equipment to fabricate your glasses, as well as maintain and repair them should they become broken or damaged. 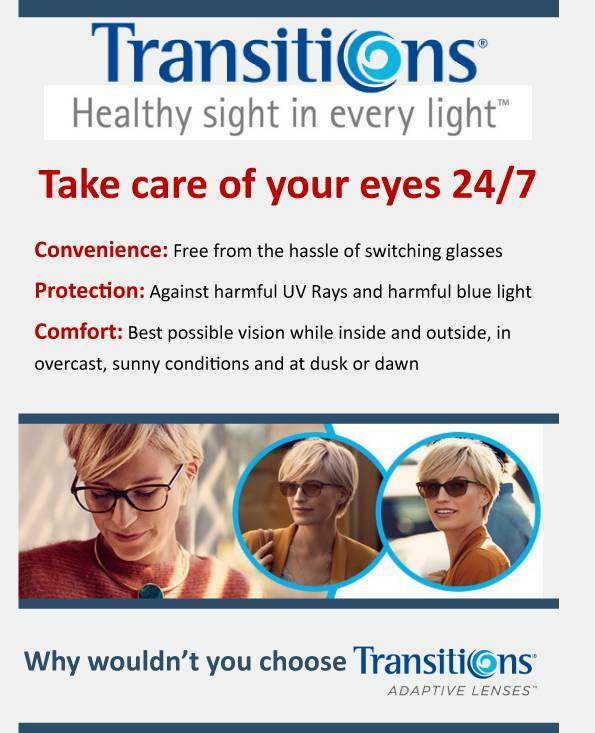 We are able to tint, coat, and edge spectacle lenses; complete most single vision glasses the day of your eye exam, and provide you with most frames or any lens design you desire. If you would like to use your own frames for new lenses, our turnaround time is extremely fast - and you don't have to do without your glasses while you are waiting for your new lenses. Our highly qualified opticians and staff are able to adjust and fit your glasses to you for extended comfort and vision.